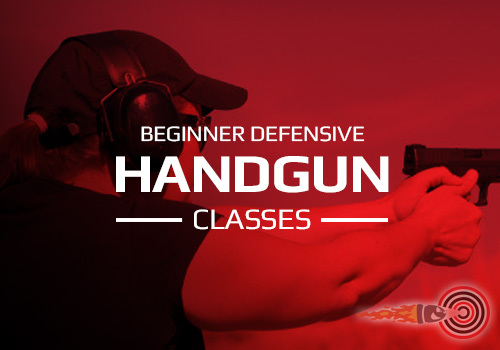 Our Defensive Handgun Shooting Classes Are The Best In Northern California. 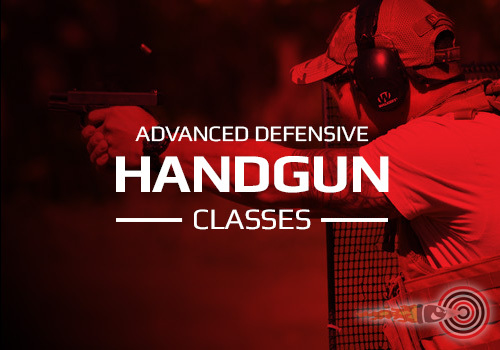 Whether You Want To Learn Basic Handgun Shooting Or Are An Experienced Shooter, We Have Something For You. 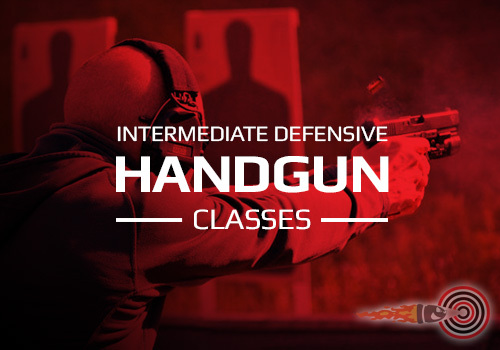 Our Beginner Class Is Private and Is Also Designed To Help You Get Your CCW.